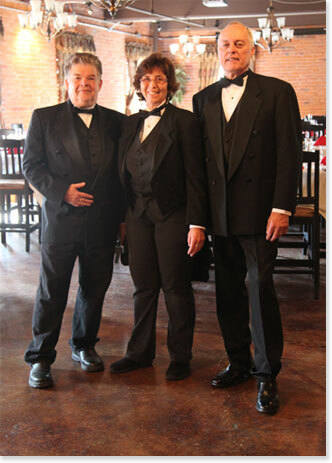 Eclectic Songs takes pride in providing the personalized service and individual attention that you deserve. Our priority is to work closely with you to set the desired mood and atmosphere for your wedding or special event with our extensive variety of music. Our selections range from Oldies, to today's Top Billboard Dance Hits, Jazz, Country, Hip Hop, R&B and Classic Rock. Eclectic Songs purchases all of its music from Top Hits USA. We continue to update our song catalog on a daily basis and if we don't have a song, every effort is made to find it. Eclectic Songs believes that the only way to exceed our customer's expectations is to work with them directly, from the first meeting, all the way up to and through their wedding or special event. Eclectic Songs understands that your special day is one of the most important events in your life. We strive to provide the elegant and unique entertainment that you and your guests will treasure. The key to your perfect day is all in the details and we are available to answer all of your questions from your first phone call down to the last dance. When you think wedding DJ, think Eclectic Songs. 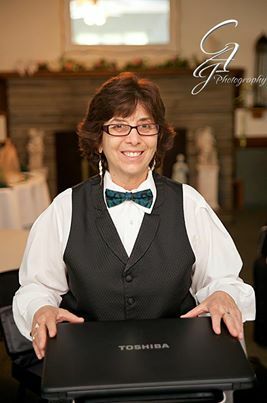 Eclectic Songs proudly serves the Capital District and Upstate New York with the following services: wedding DJ, party DJ, event DJ, up lighting. We travel throughout the area and frequent locations such as Saratoga County, Warren County, Schenectady County, Albany County, Montgomery County, Fulton County, Herkimer County, and Schoharie County. 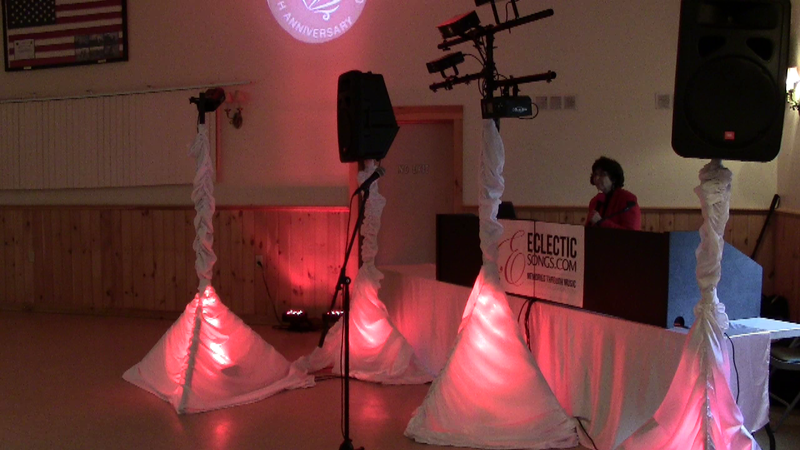 Eclectic Songs has the flexibility to put together entertainment packages that can fit almost every budget. Rates will depend upon the venue, location and length of the event. Due to our passion and commitment to making your event special and memorable, our fees do not match the quality of the entertainment that we provide. We offer special pricing for children's events and fundraisers!